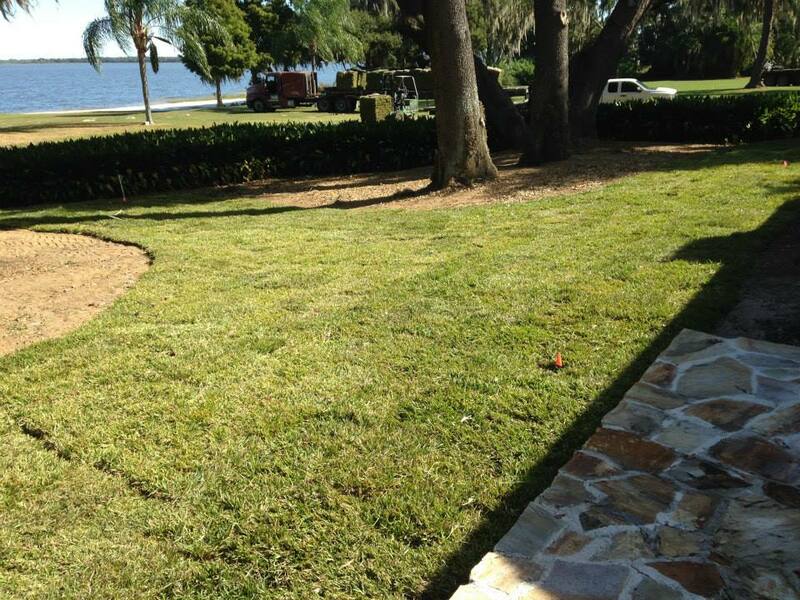 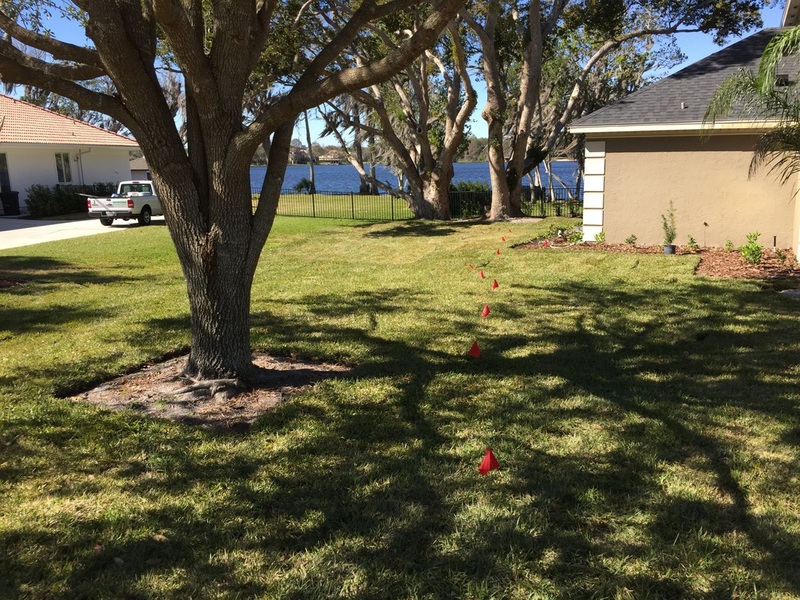 PALMETTO St. Augustine Grass was founded by a Florida sod grower in 1988 and released in the mid-1990s by Sod Solutions according to the University of Florida IFAS Extension. Palmetto does well in full sun and partial shade, but not in dense shade. Palmetto is sometimes referred to as drought tolerant; however, research has not shown that it has any greater degree of drought tolerance than other St. Augustine Grasses.